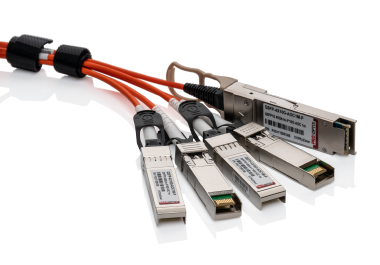 High-quality transceivers with speeds up to 400G and distances up to 120km. 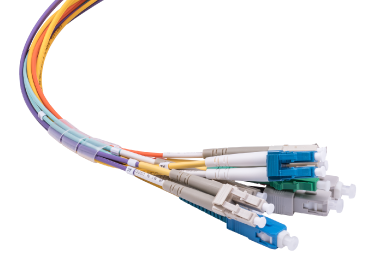 Extensive stock of single mode and multimode fiber customizable cable solutions. Multiplexer solutions available in CWDM from 2 to 18 channels and in DWDM up to 40 channels. Complete MPO / MTP systems with pre-terminated multimode or single mode fiber cables. Low weight, low power consumption and cost-effective DAC/AOC cable solutions. 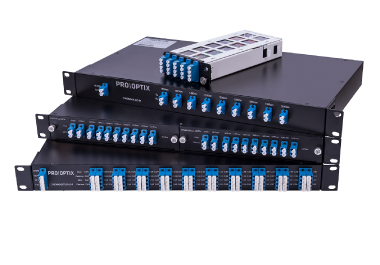 Pro Optix offers a wide range of Transition Networks and Planet media converters that can evolve your network. 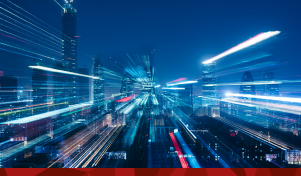 100G is the future trend of network development and as a leading provider of fibre optical connectivity solutions, we like to ensure we deliver our customers the latest technology. 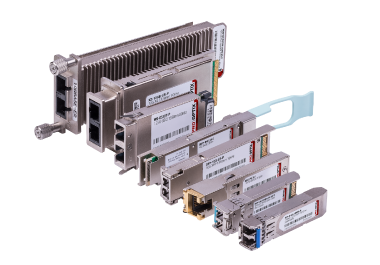 Our range of 100G transceivers come in various form factors including: CFP, CFP2 and QSFP28 – all of which come with warranties and support to give you peace of mind. 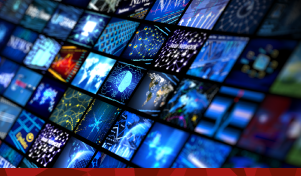 With the broadcasting industry dealing with ever increasing data sizes, the Nordic based TV broadcasting company turned to Pro Optix to provide a solution of 100G optical transceivers alongside passive CWDM multiplexers to significantly increase its bandwidth performance between multiple company sites. Pro Optix are passionate about giving back to communities in need to help raise awareness and much-needed funds. 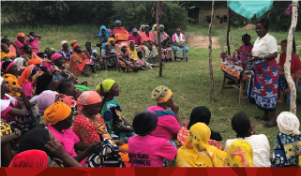 We are proud to be supporting the charity From One To Another in their important work in providing support and education for women in Kenya. 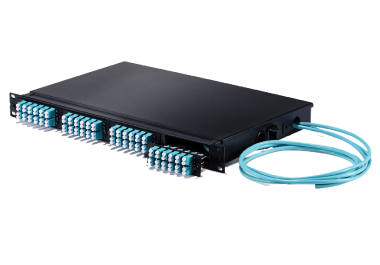 NEW: FTTH-Box 28 March, 2019- Pro Optix have launched the brand-new FTTH-Box, which provides end-users and installers an easy-to-use and flexible solution for splicing and termination of fiber to the home or the company. New: Pro Optix Pro Coder 9 January, 2019- Pro Optix Pro Coder is used for transcoding transceivers. 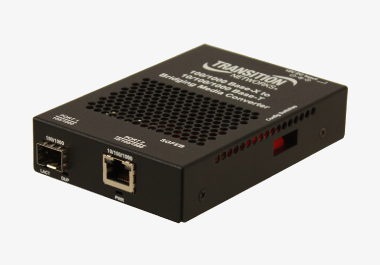 It is suitable for data centers and networks as it gives installers and technicians a field of incredible flexibility. Thank You For Attending Bredbandsbåten 9 October, 2018- Thank you for visiting us during Bredbandsbåten. Many interesting meetings and discussions about fiber optic solutions.